The total-play team brings together individuals with a unique set of skills in the sports turf industry. From expertise ‘on the ground’ managing and developing surfaces to help with funding and planning there’s someone on hand to offer advice and support with your project. The team members you’re most likely to speak to are listed below, and they are ably supported by an experienced in-house groundwork team and friendly, knowledgeable staff in the office. 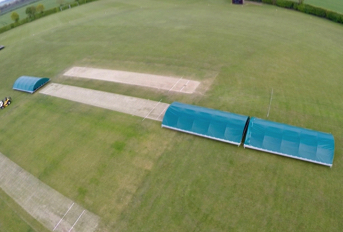 Before moving into pitch consultancy services, MD David Bates was, during his residency at Northamptonshire CCC, the youngest Head Groundsman on the County circuit; gaining a reputation for preparing some of the finest pitches in the country. 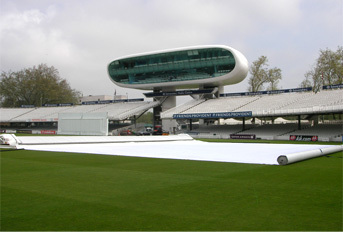 Having been awarded two commendations from the ECB during his time as a groundsman, David was later appointed Chairman of the First Class Groundsman Committee, promoting research and development into cricket surfaces, and is also a trainer and pitch advisor for both the ECB and IoG. David’s role within total-play is as a specialist in all aspects of the design and management of both natural and synthetic turf sports facilities. 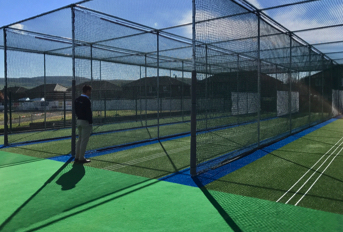 His experience covers consultancy and hands on construction at many county cricket grounds, schools and grass roots clubs throughout the UK. Prior to taking up his role at total-play, James worked as Business Development Manager for a leading UK sports turf contractor, where he was responsible for generating viable leads for both natural and artificial projects across the UK. The position saw him work closely with main contractors, specialist sports consultants, local authorities, independent schools and end users to deliver a diverse range of projects. James’ career has also spanned project management, both of on-site works and in terms of overseeing the relocation of sports facilities, securing grant funding, carrying out feasibility studies and securing planning permission. He has also worked in the public sector; setting up coaching schemes, social inclusion initiatives and helping to secure both revenue and capital funding for sports development projects at both Eastleigh and Havant Borough Council. James is responsible for the management of fine and non-turf sports surface projects in the South of England and Midlands, in addition to acting in advisory capacity for clubs seeking support in securing funding and planning for projects. 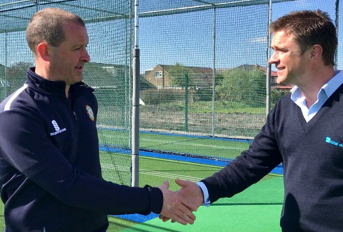 Anthony’s background makes him a key member of the total-play team – a former cricketer who represented both Yorkshire and the Yorkshire Cricket Board he then spent 17 years in the Ministry of Defence, where he was responsible for administrating fitness and sports. 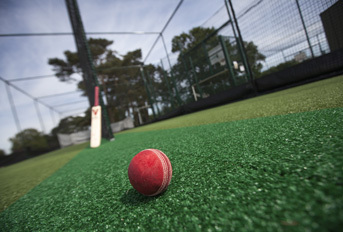 Anthony’s role sees him focus on developing sales of total-play products including the Climate Cover range of ground cover solutions, non-turf surfaces (including the tp365 ECB Approved Pitch System), and the HD Protection Tunnel cricket netting system alongside a host of other products available via the firm’s online store – www.thecricketgroudshop.co.uk. 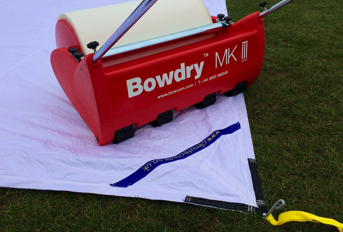 He is also responsible for the management of sports turf projects in the North of England.